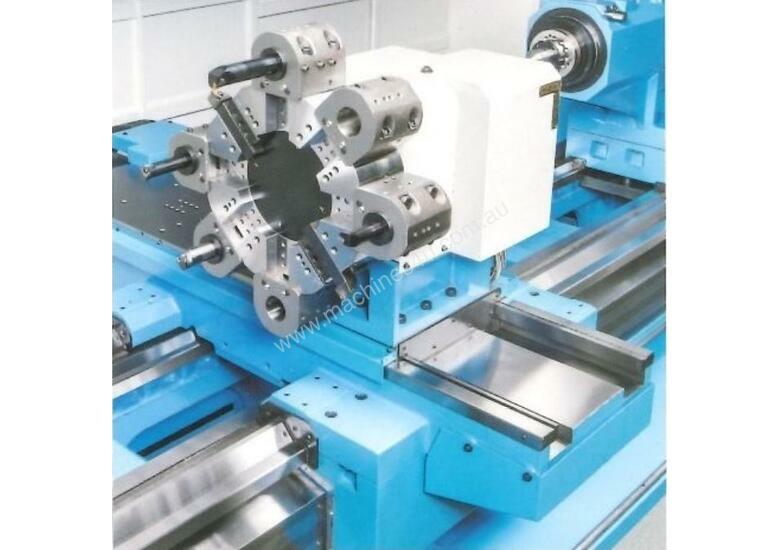 Now available with Live Tooling and Y Axis for keyways!!! 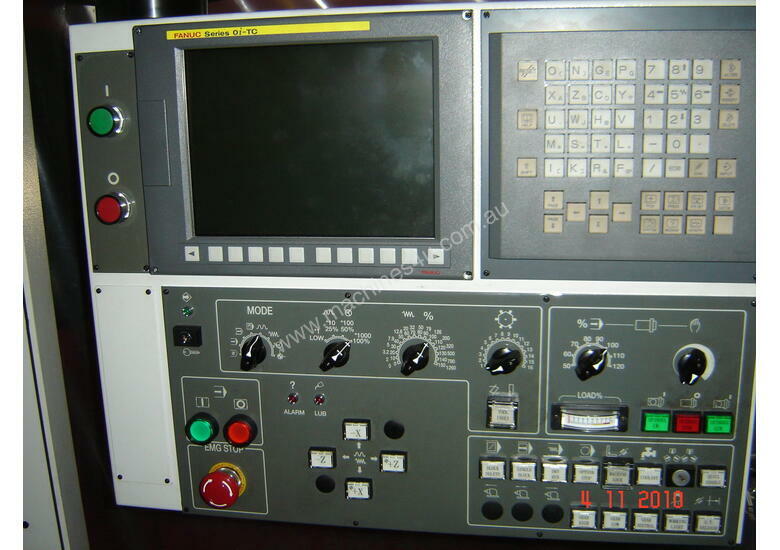 A choice of V8, H4, H6 and Live Tool turrets, or front and rear combinations of these. 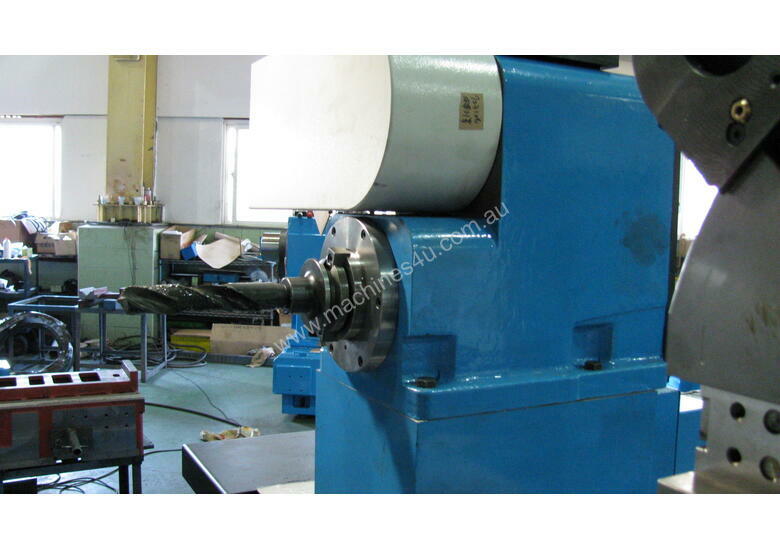 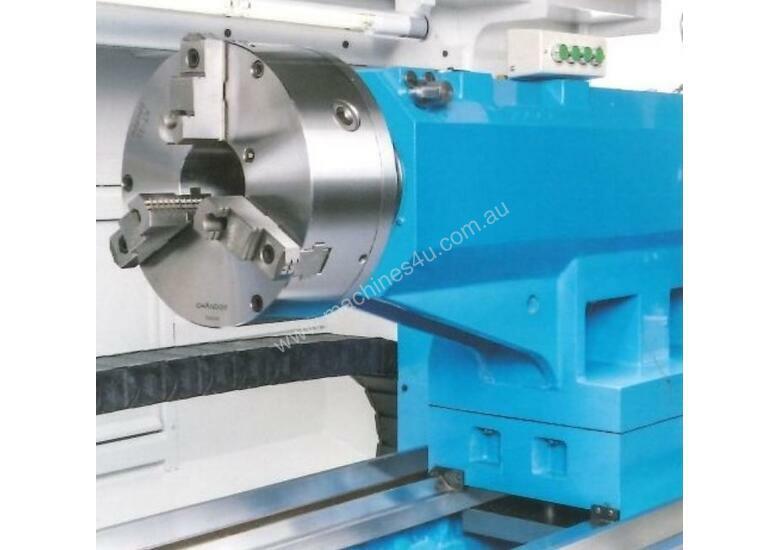 Standard with high torque 60hp / 50hp spindle motors which run through a 2 speed range gear box. 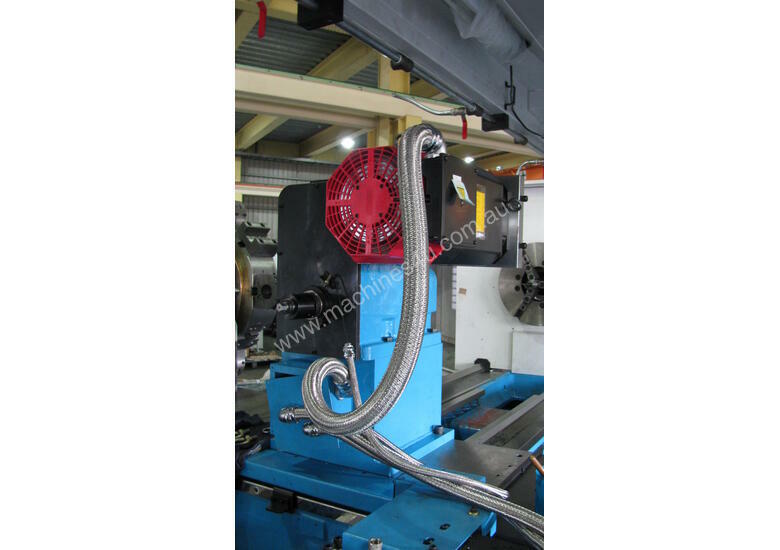 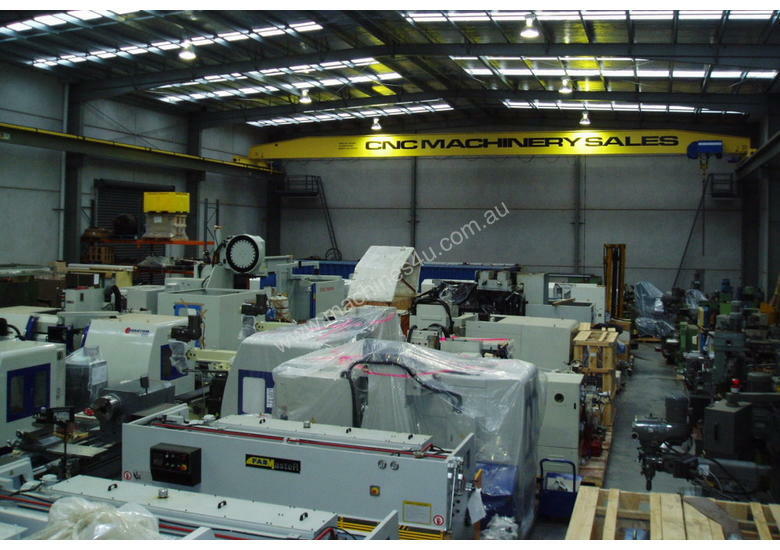 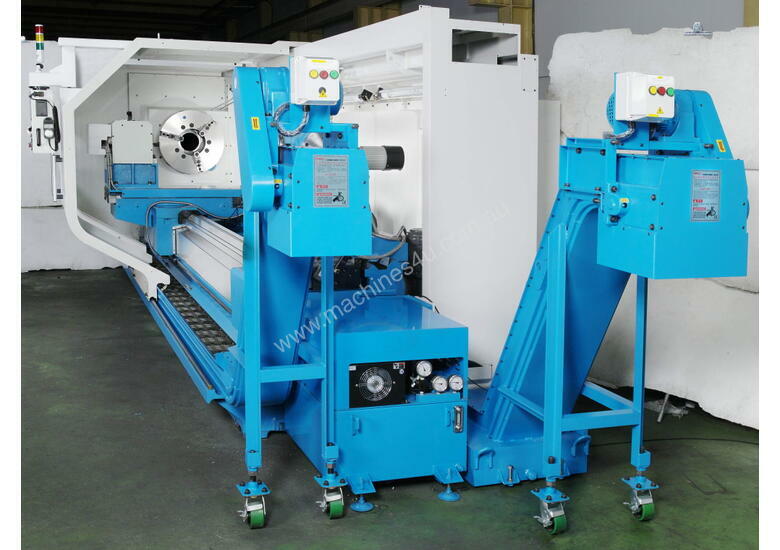 The Chin Hung Machinery Company of Taiwan was established in 1968, and has manufactured the Kinwa range of metal working lathes since 1973. 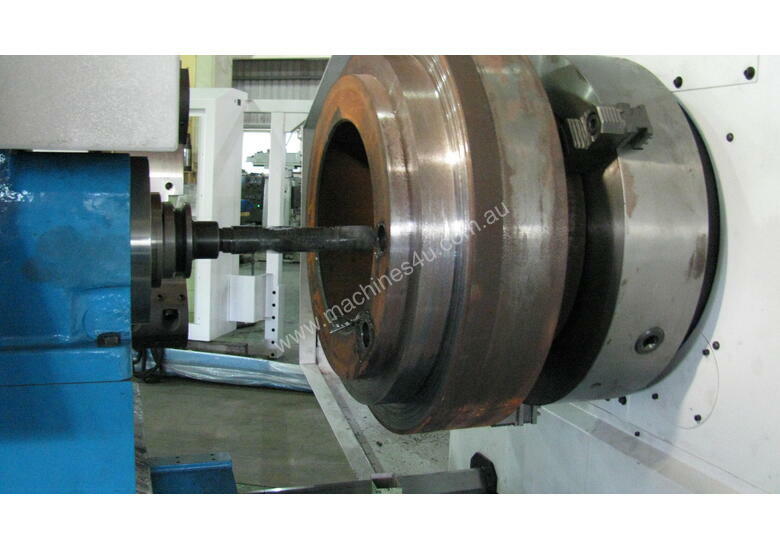 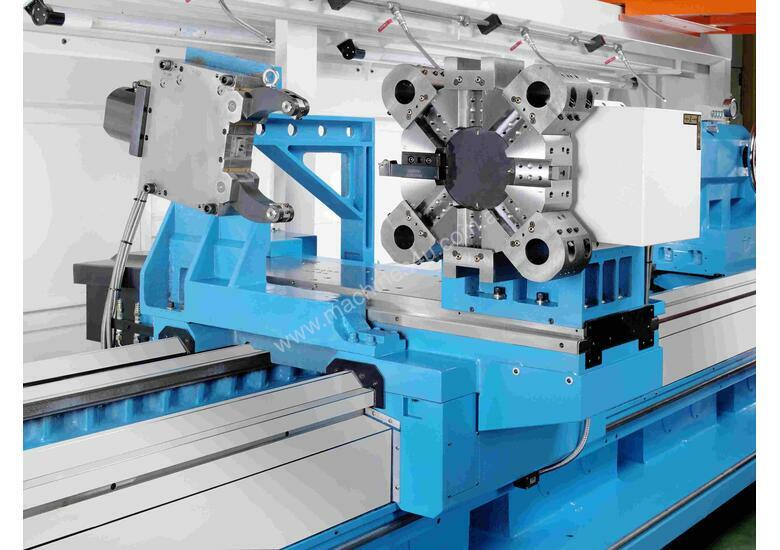 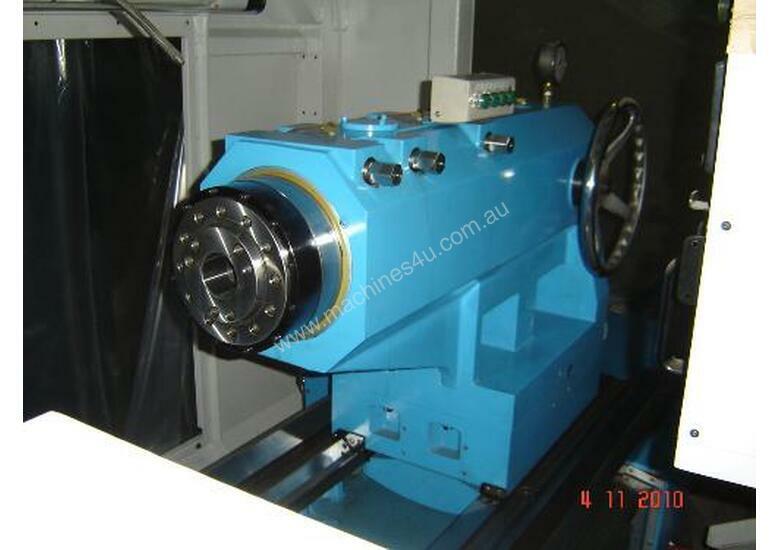 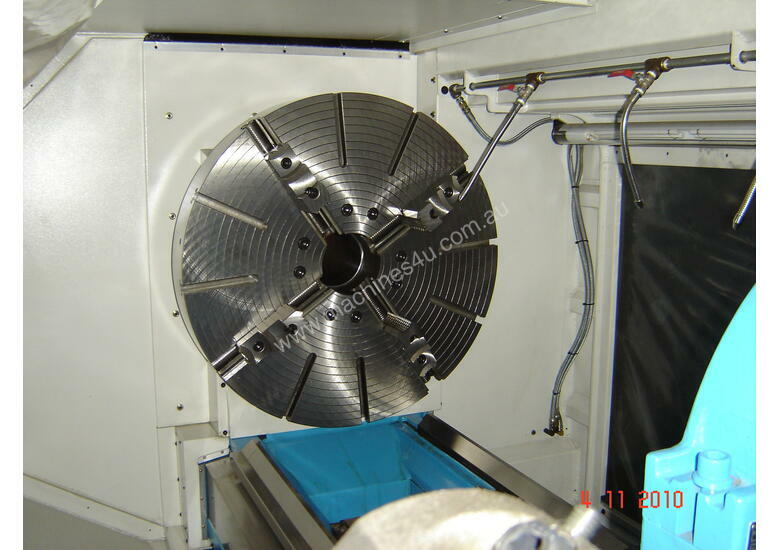 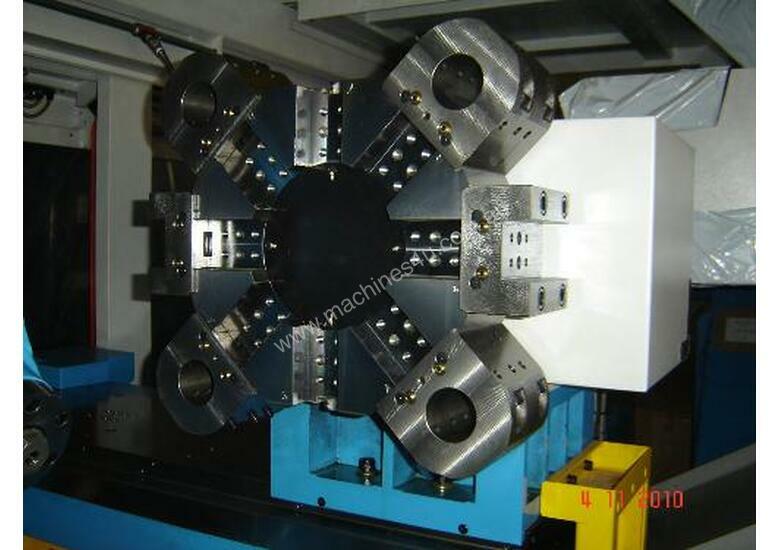 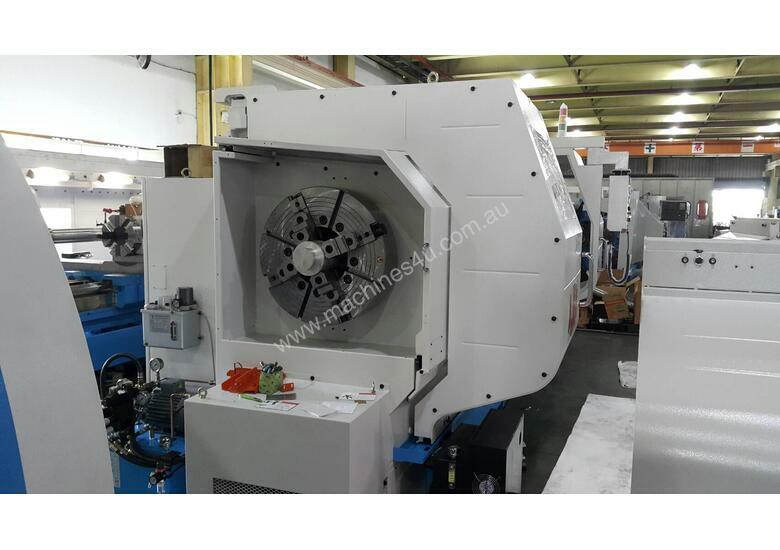 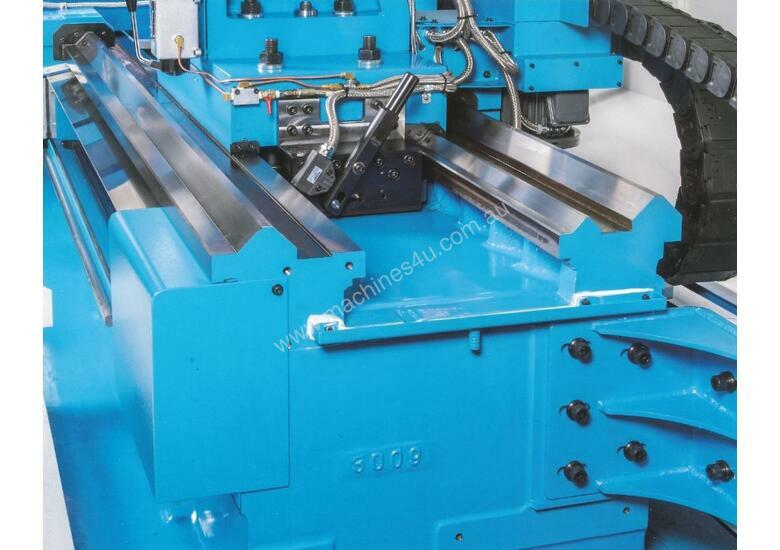 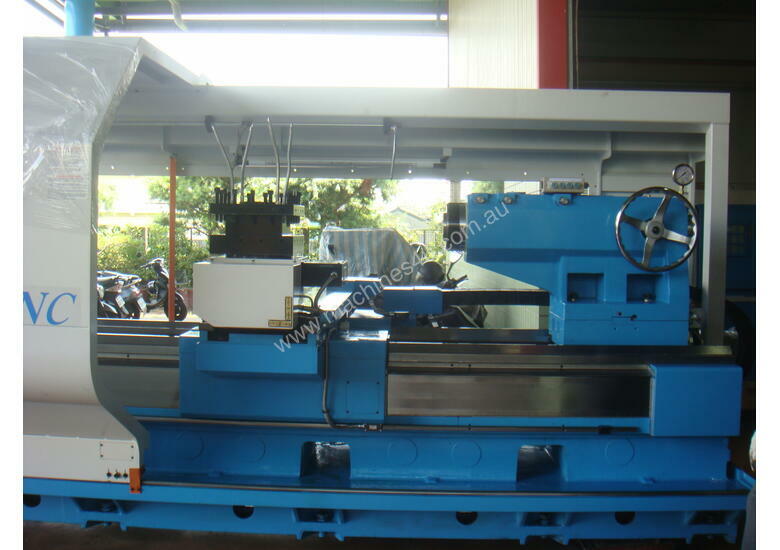 These high quality lathes are manufactured in Taiwan in line with ISO9001 and CE Standards providing a very high level accuracy, performance, finish and longevity at a realistic price. 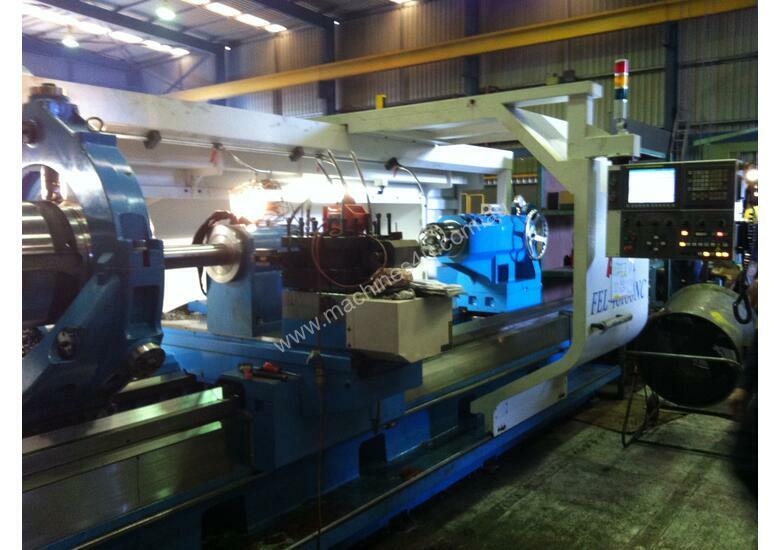 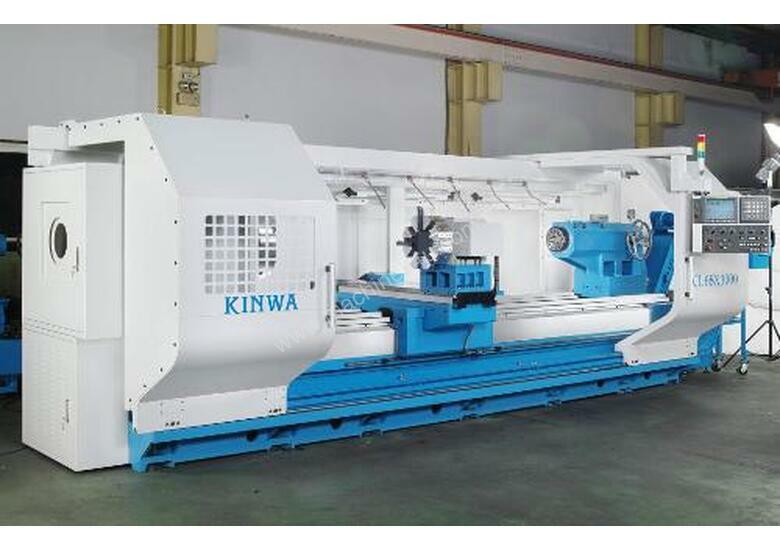 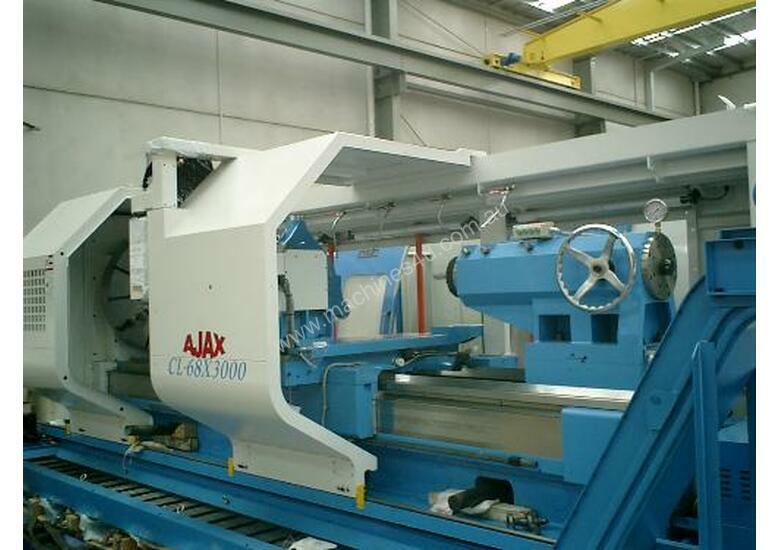 Kinwa Heavy Duty CNC lathes up to 2500mm swing.